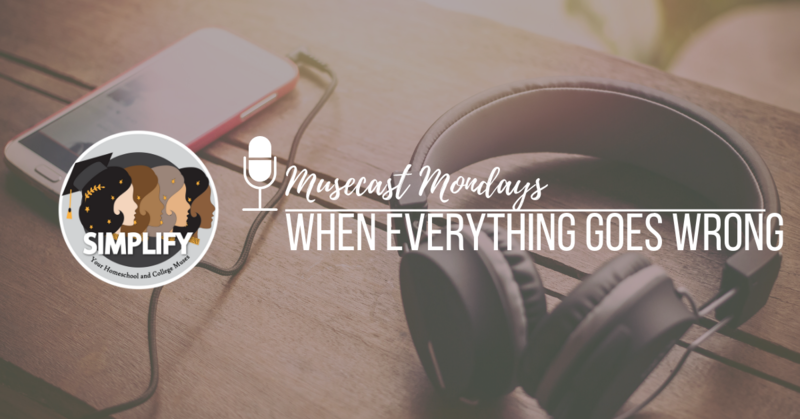 Join Jill and Farrar in the first podcast of our 2nd season as they discuss what to do when the best homeschool plans go wrong. This topic is very timely for the start of the school year and in this podcast Jill and Farrar share personal stories from the trenches. They end the podcast with advice for other homeschoolers. Interested to learn more? Continue the conversation on our Facebook Group, College Confident Homeschoolers (CoCoH).